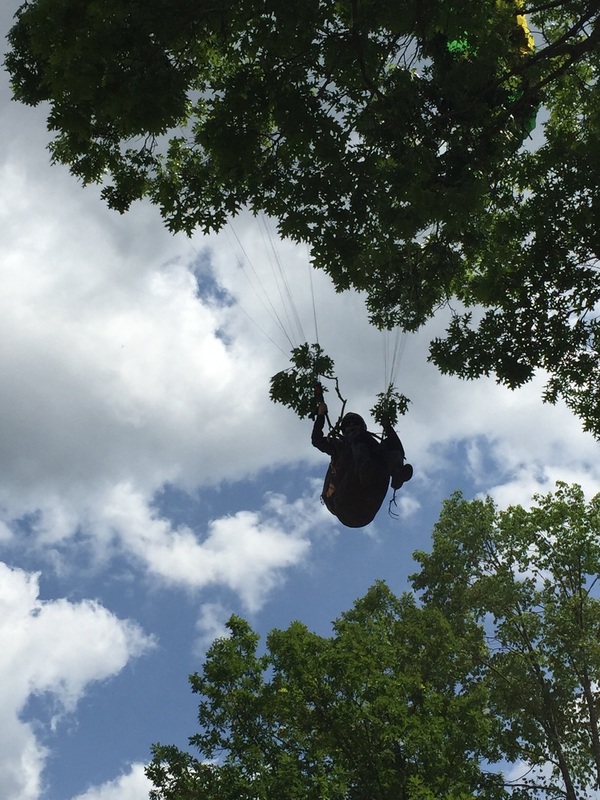 Not a common call, but not the first time either, we were called to rescue a para glider who was stuck in a tree. 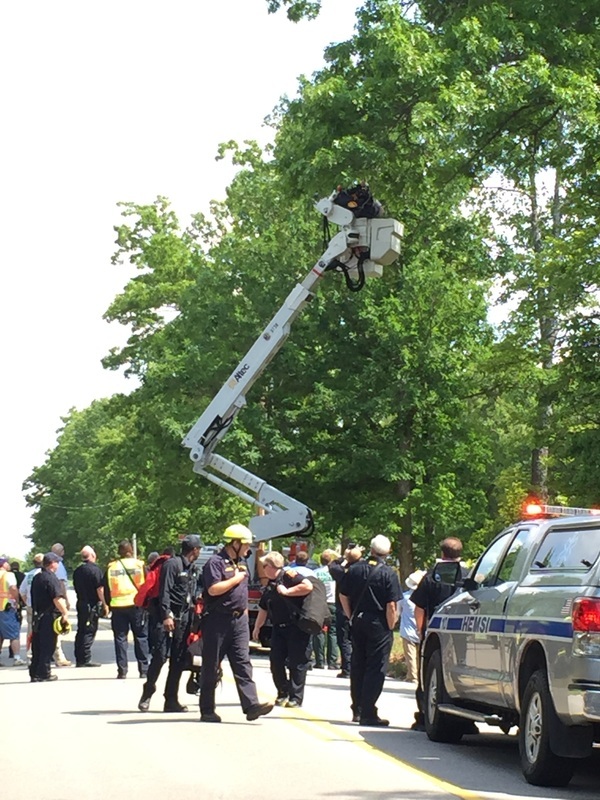 The individual was in a tree, 25-30 feet in the air over Keel Mountain Rd. 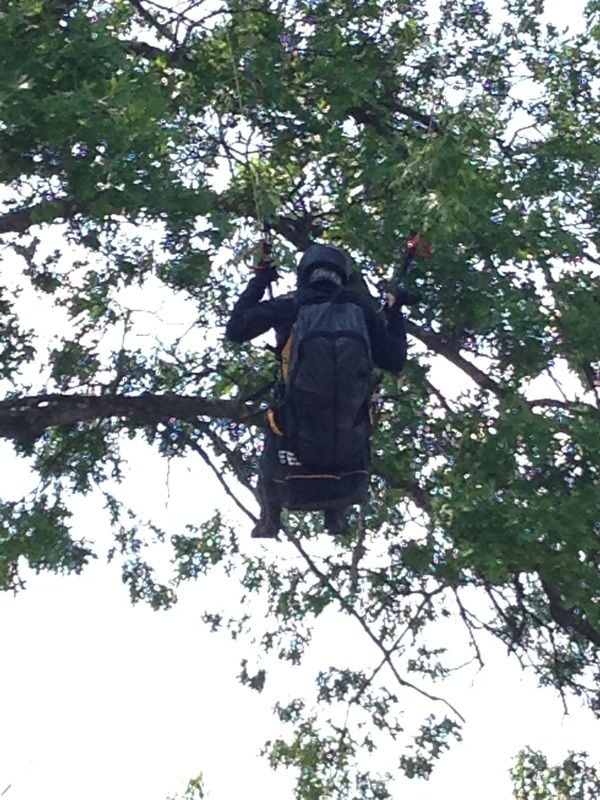 For this one we had to call in the experts, the way he was suspended ruled out the use of a ladder to reach him. 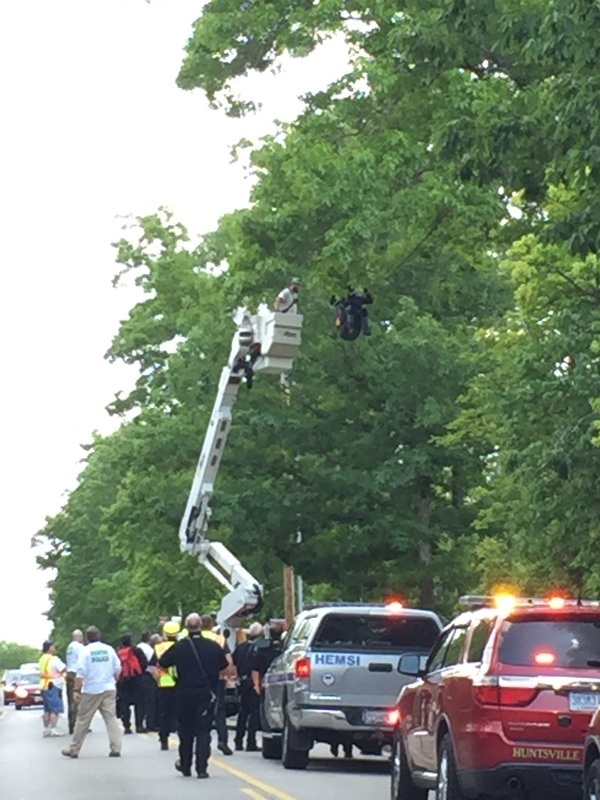 The final solution was a bucket truck from Huntsville Utilities responded to the scene and removed the individual from his lofty perch. 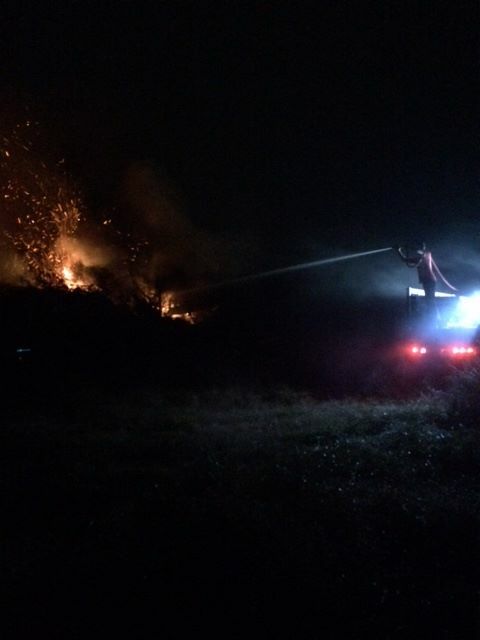 A thanks for the assistance from the Madison County Rescue Squad, Huntsville Fire, and a BIG shout out to Huntsville utilities. 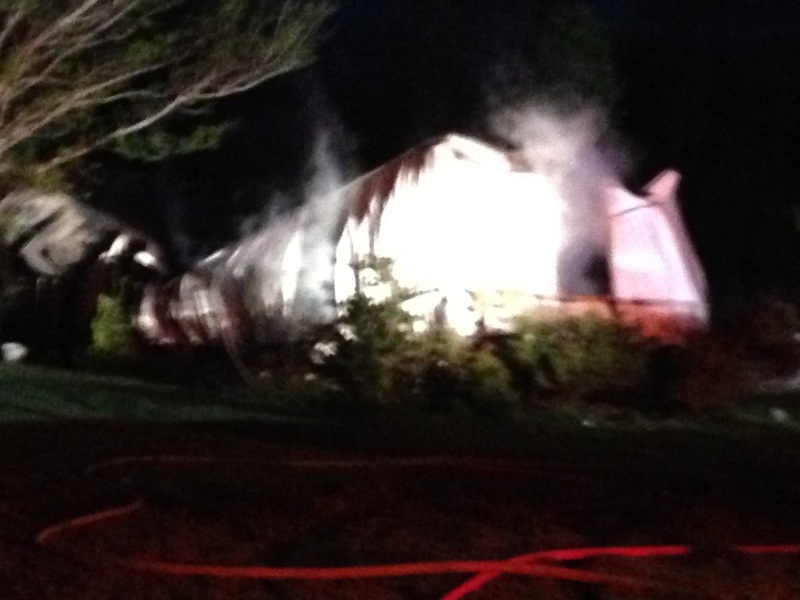 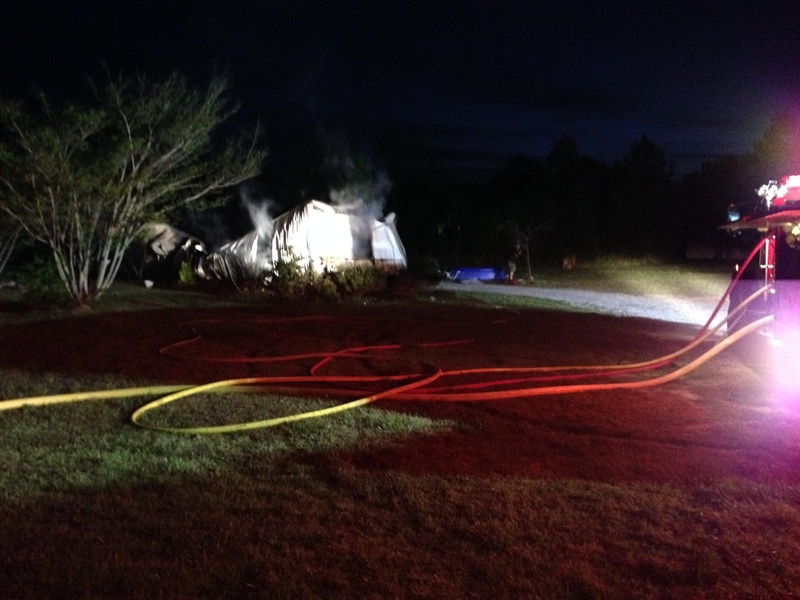 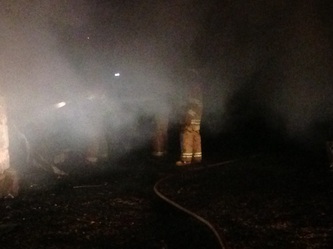 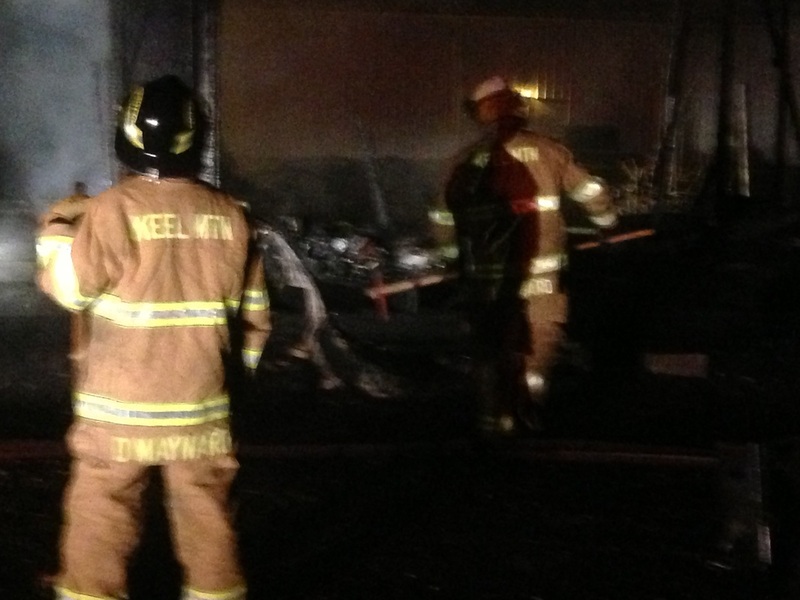 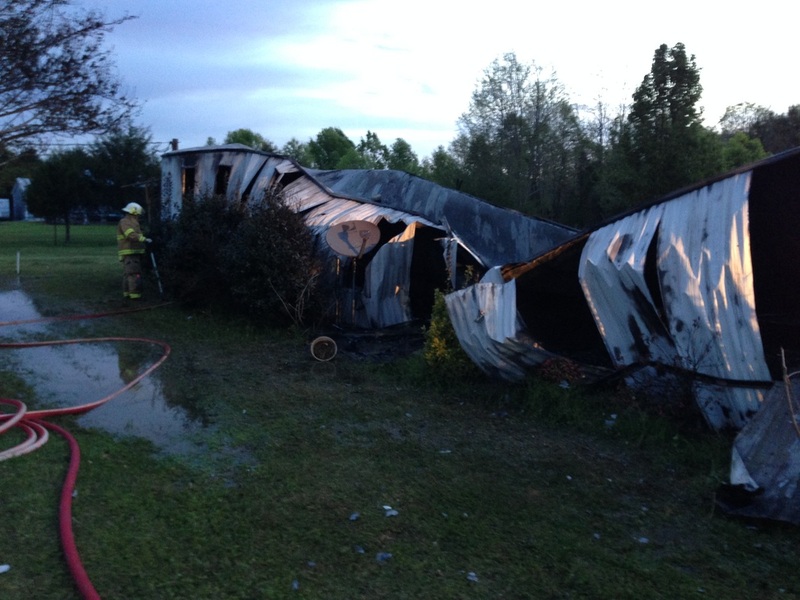 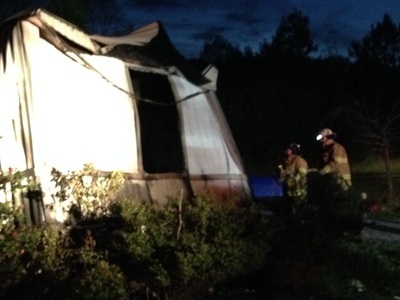 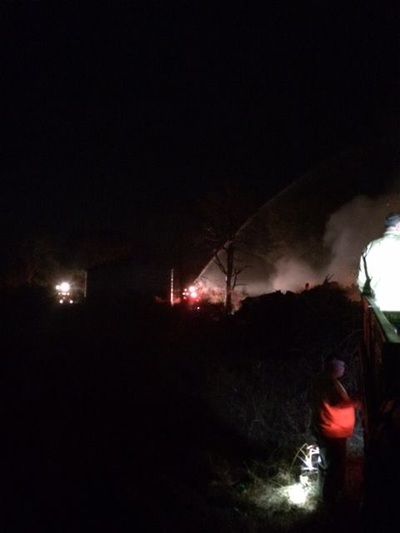 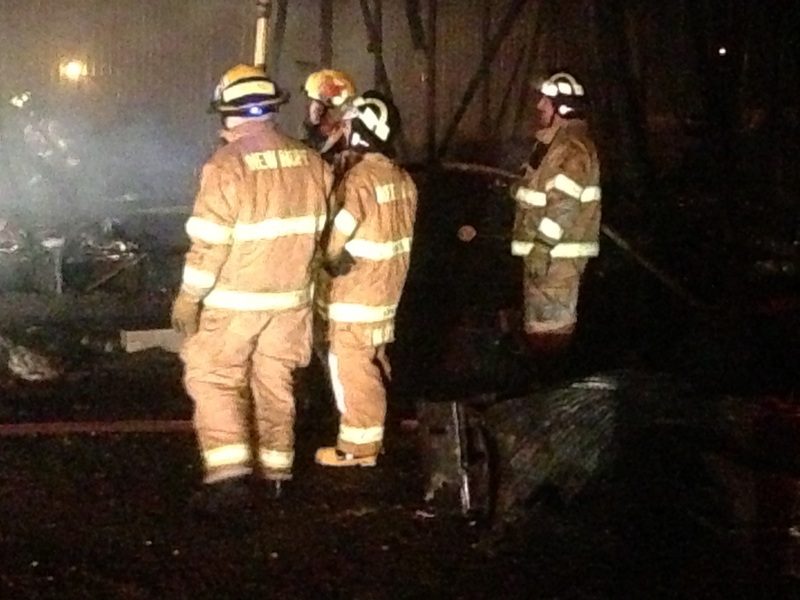 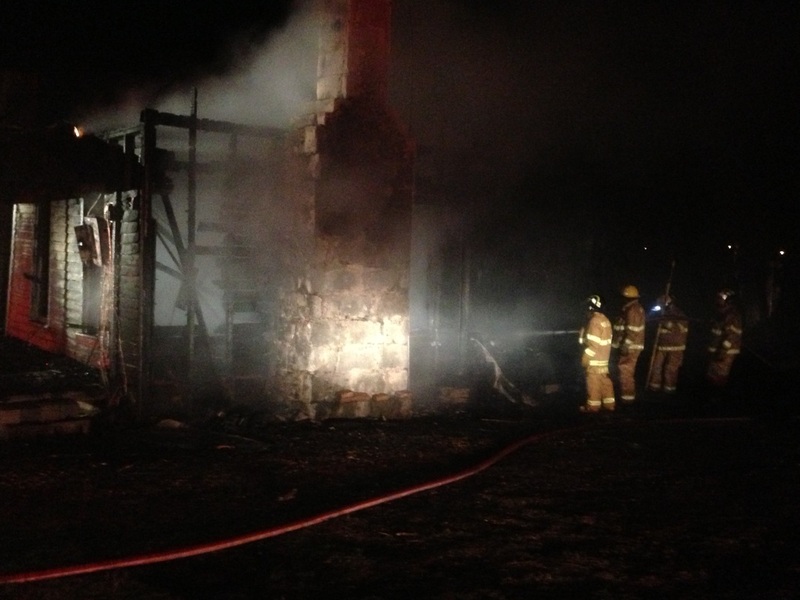 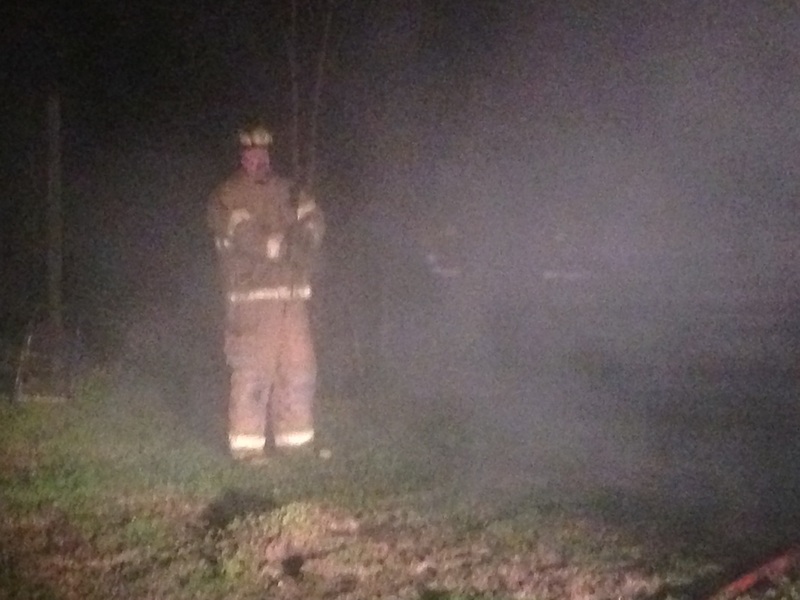 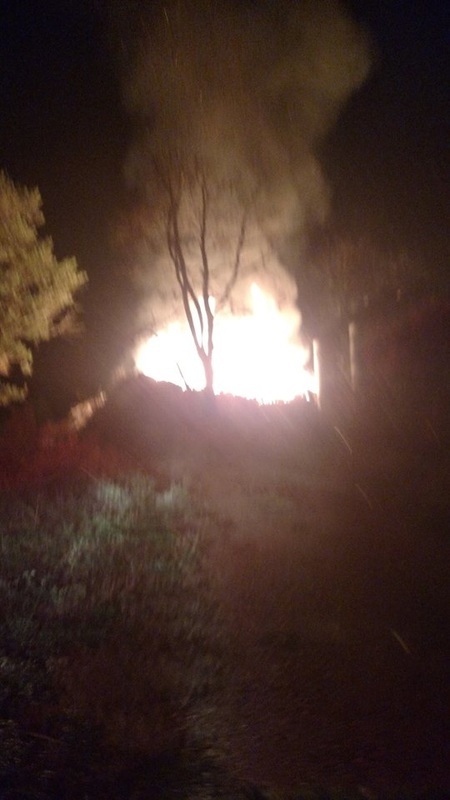 Radios went off in the morning hours for a structure fire off of Miller Rd. 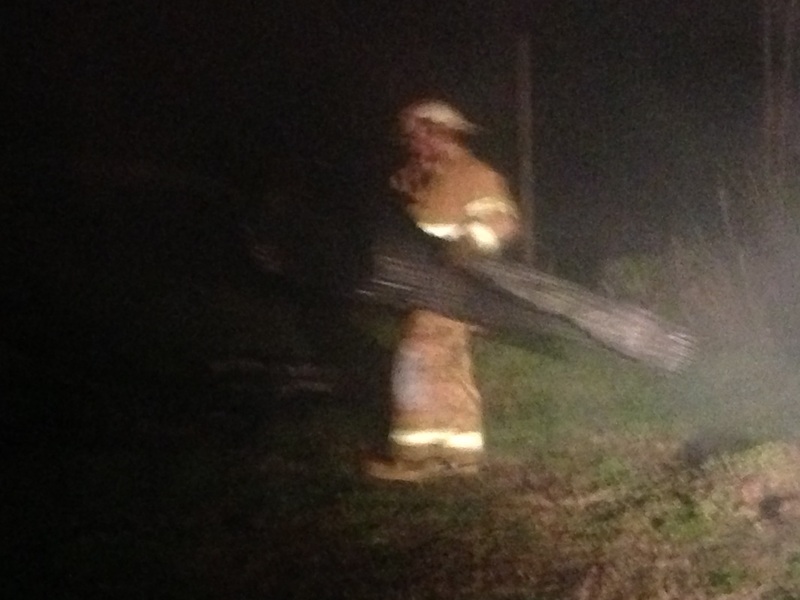 followed immediately by a medical call on 3rd St, both in Gurley. 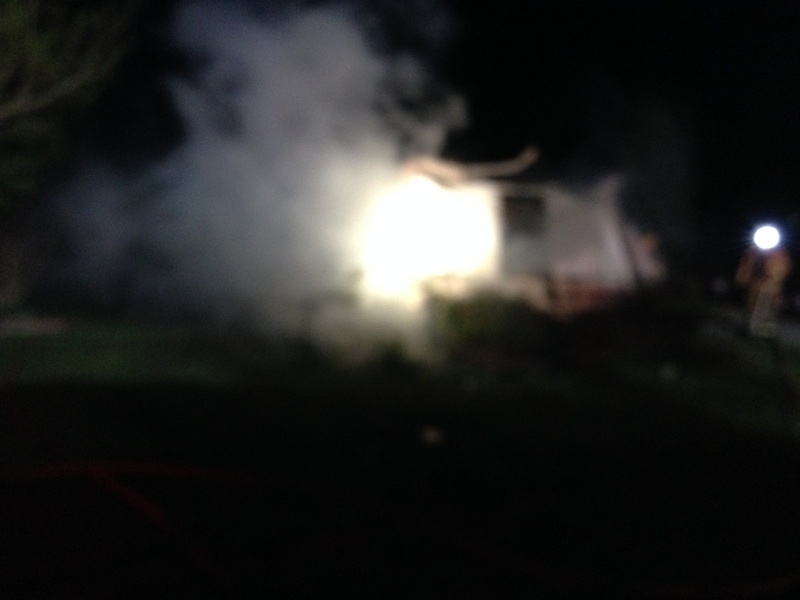 Units from KMVFD responded to both calls. 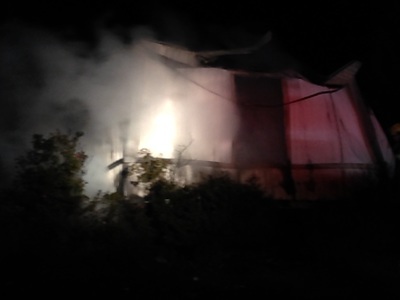 The first unit arriving on the scene off Miller Rd, Engine 134 was directed to a mobile home that appeared to have been burning slowly for many hours. 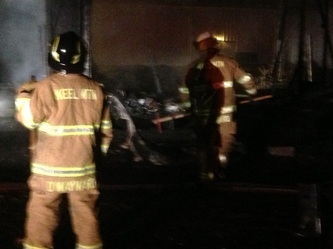 Firefighters from KMVFD with backup from Killingsworth Cove VFD ad Central VFD quickly dispatched the fire. 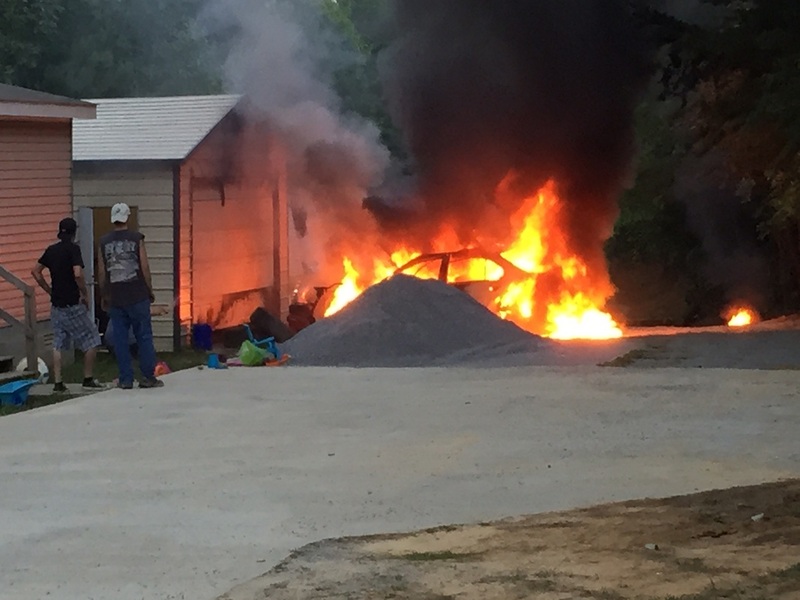 We are happy to report that nobody was inside and there were no injuries related to this incident. 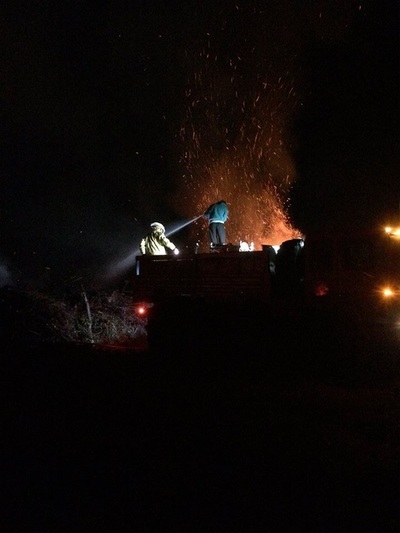 On Sunday Killingsworth Cove along with Gurley, Central, and Keel Mountain Fire Departments as well as Alabama Department of forestry responded to an illegal brush fire. The fire was very large covering about 2 acres at it's largest point and the flames were equal to the height of the trees, about 30 or so feet in the air. 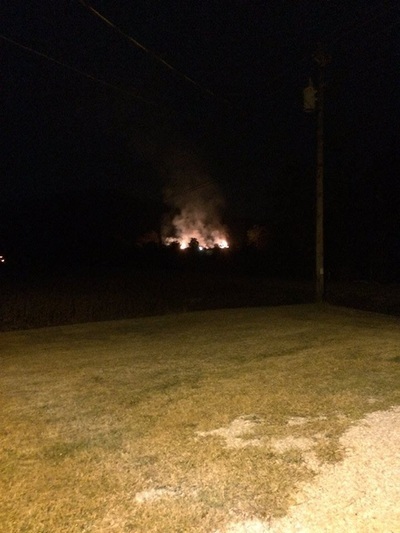 The fire was threatening to spread to a nearby house on one side, a soybean field, and a horse pasture on the others. If the fire had reached the soybean field with the winds as strong as they were there is a good chance it would have burned through the woods all the way to the Town of Gurley and Salty Bottom Road. 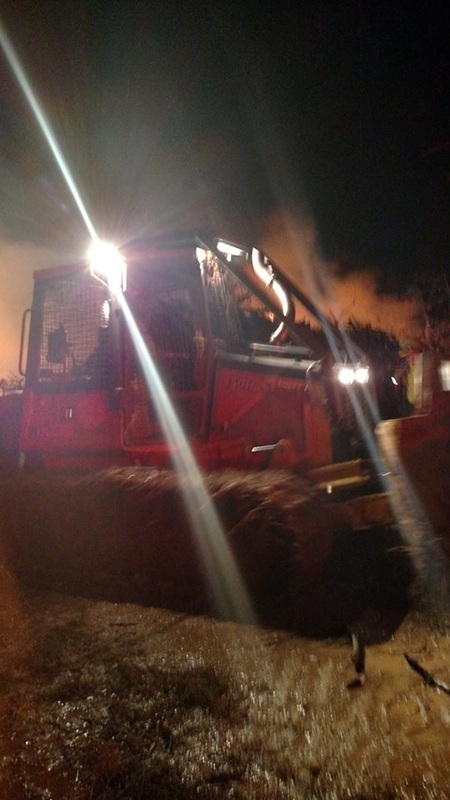 The 30+ fire fighters who responded used almost 400,000 gallons of water in an effort to contain the fire and when Alabama Forestry arrived they used their bulldozer to create a 12 foot wide fire break to further contain the fire. 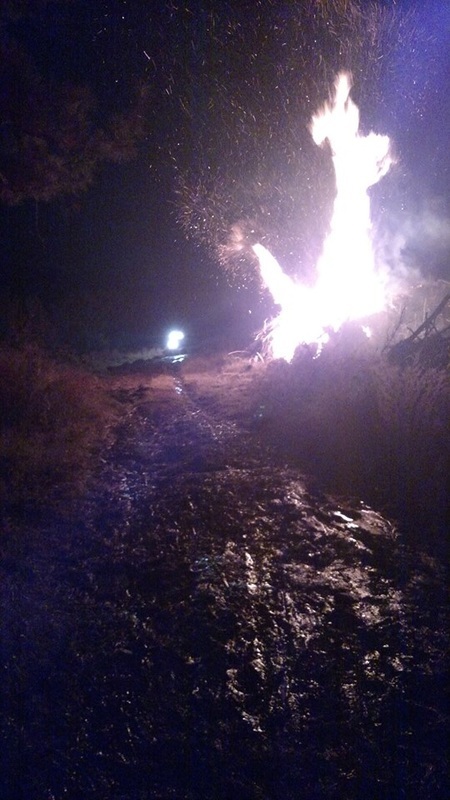 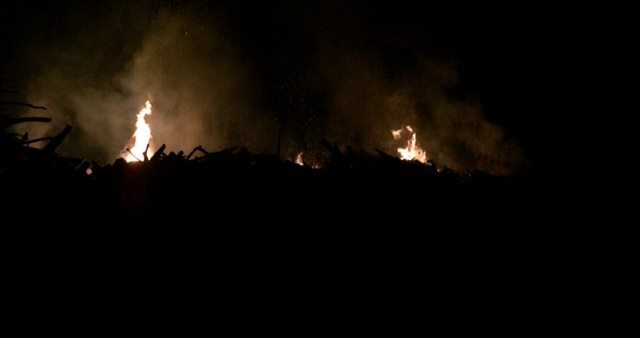 Even with all that work due to the high winds and extreme heat the fire still managed to jump the fire break early Monday Morning and Killingsworth Cove had to respond because the fire was once again threatening the soybean field. 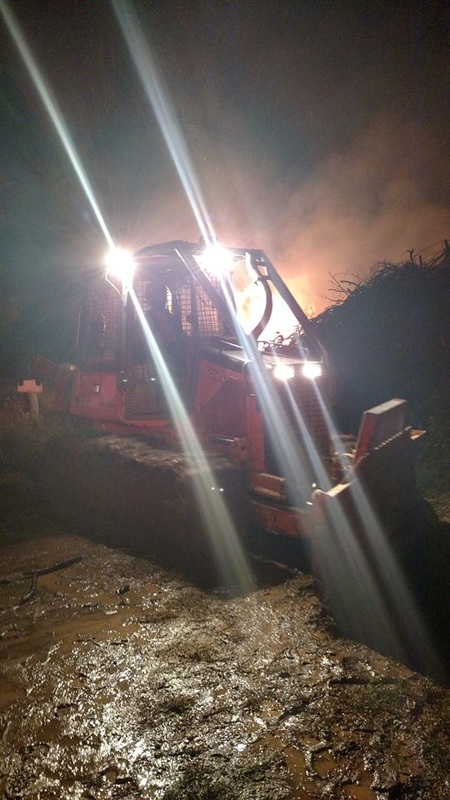 Words cannot describe our gratitude to all the people who came out to help us Sunday night into the wee hours of Monday morning, without you the damage could have been catastrophic.